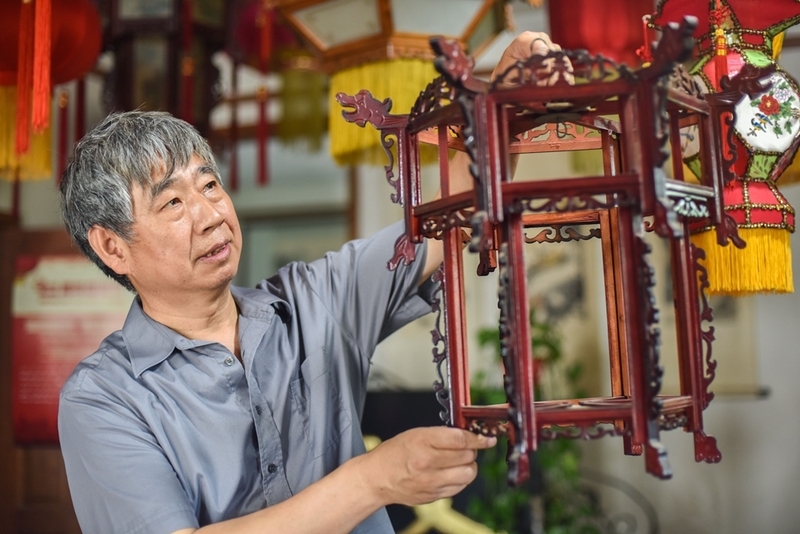 Zhai Yuliang, 63, is an inheritor of Beijing palace lantern-making, a skill which is part of China's intangible cultural heritage (ICH). 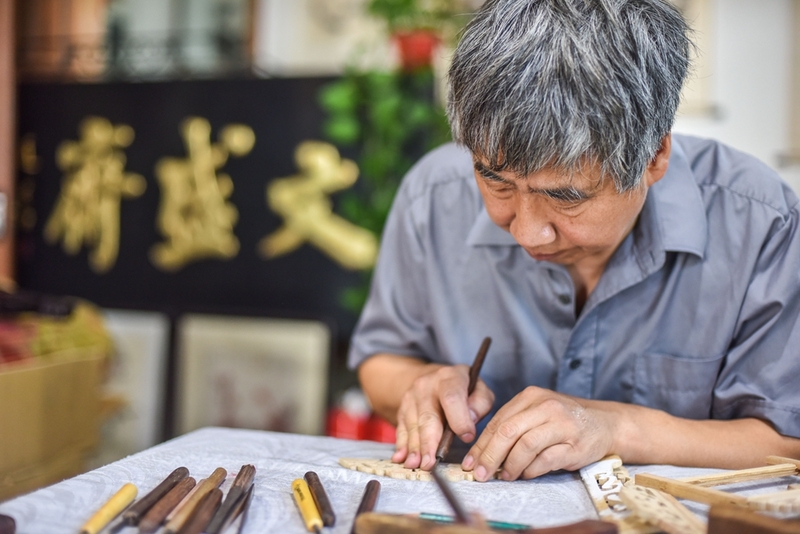 He has been working at the Wenshengzhai lamp store—a time-honored brand founded in 1806—in downtown Beijing, since 1971. 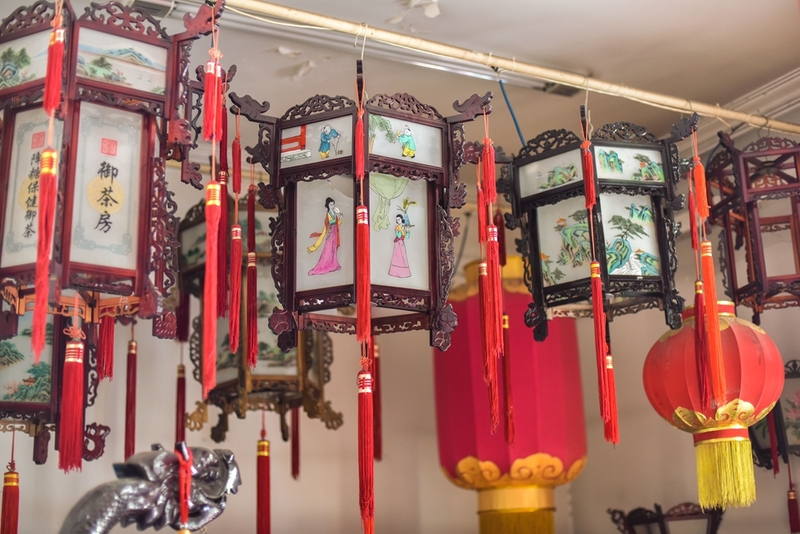 Boasting a history of over 1,000 years, palace lanterns have become one of the symbols of traditional Chinese culture, with Beijing lantern-making reaching its peak during the Qing Dynasty (1644-1911). Making a palace lantern is not easy. Each lantern, regardless of its size, requires over 100 pieces of wood painstakingly pieced together in more than 100 steps. Among the many traditional techniques involved in the process, wood carving, painting and knitting are but a few. "The construction of a palace lantern resembles that of ancient wooden structures in China. 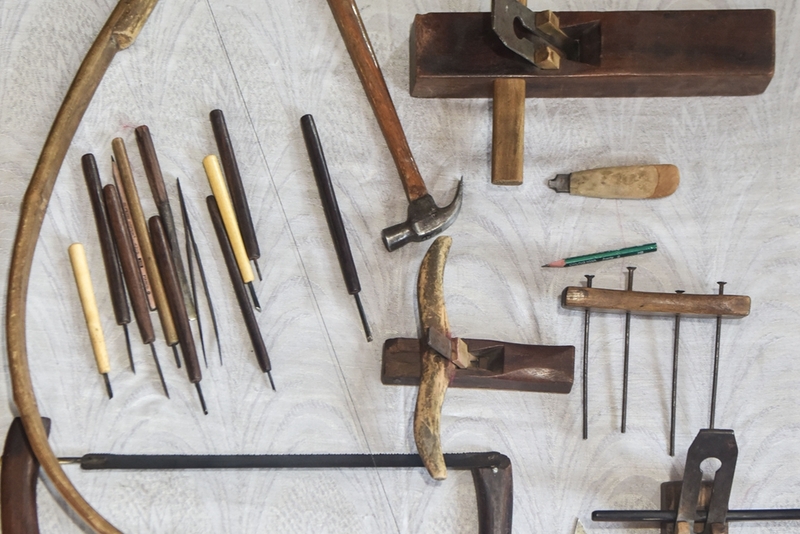 The mortise and tenon technique is employed without the use of a single nail," said Zhai. However, palace lantern-making may not necessarily be transmitted to the next generation. "Many young people have given up because it takes a lot of effort to master but the income is low," said Zhai. Zhai has made it his responsibility to spread the craft. 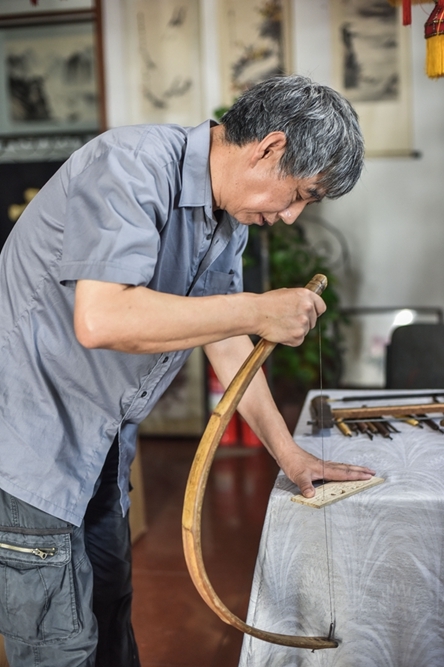 He has been taking half-finished products to ICH exhibitions to allow the audience to see the lantern-making process and also teaching classes on palace lanterns to local children in Beijing. "Only by involving more people in palace lantern-making will the technique live on into the future," said Zhai.